27 Jul – Results, Videos & Photos. 25 Jul – Shanti storms to a new personal best. 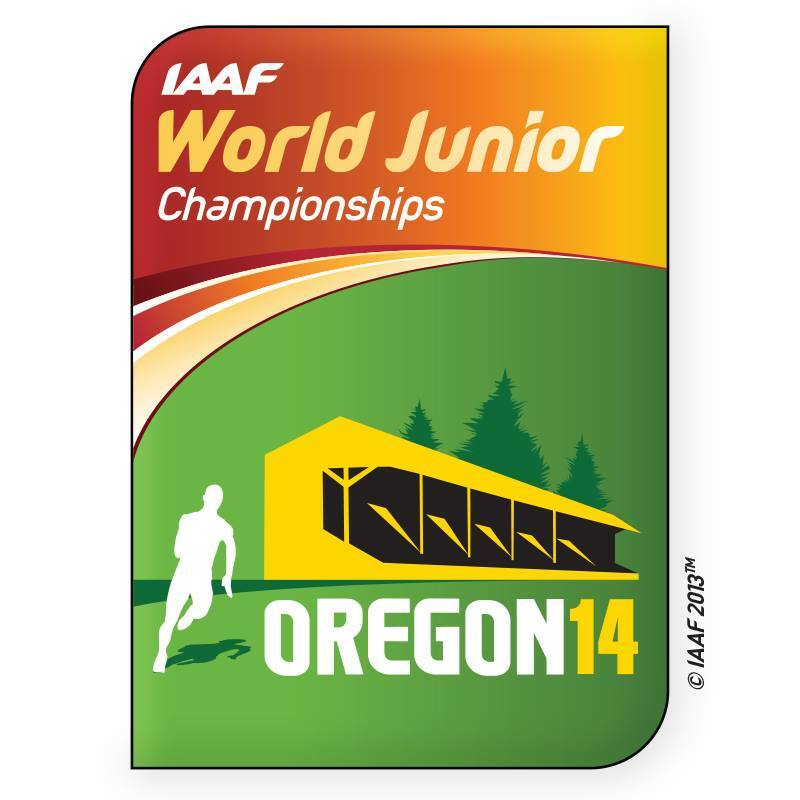 18 Jul – Tracktown USA, here we come!. 16 Jun – 2 new Singapore qualifier made it. 2 Jun – Participants submission closes on 1st July. 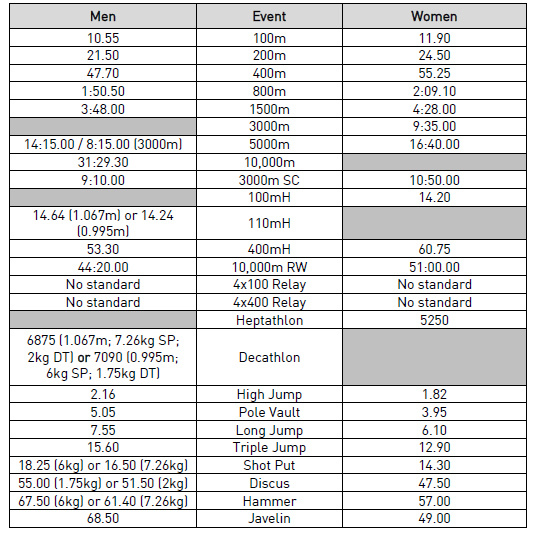 You can view Team Singapore results here. All performances must be achieved during the period 1 October 2013 to 14 July 2014.